Chris Remington knew he wanted to work in public radio beginning in middle school, as WHYY played in his car rides to and from school in New Jersey. He’s freelanced for All Things Considered and was a desk associate for CBS Radio News in New York City. Most recently, he was producing for Capital Public Radio’s Insight booking guests, conducting research and leading special projects at Sacramento’s NPR affiliate. South Florida is at the intersection of Latin American politics, has become a start-up capital and is a cultural beacon for the world. 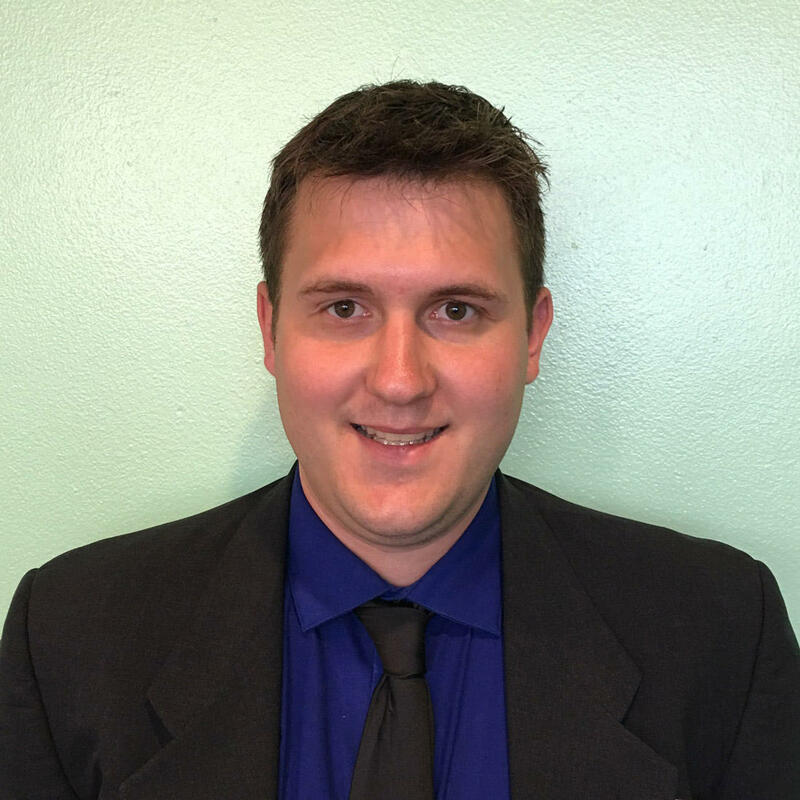 As a producer for Sundial, Chris wants to spotlight the stories of the diverse community that makes the region shine. Send him your pitches at Sundial@wlrnnews.org. The race for Florida governor recently got a bit more interesting for Democrats. 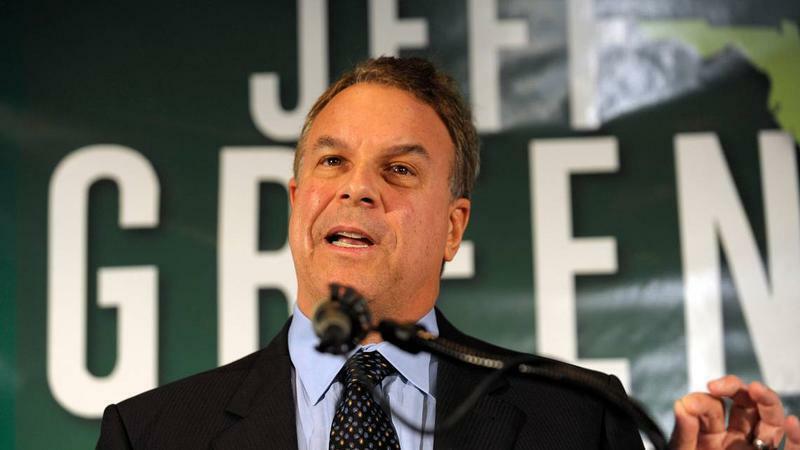 Real estate billionaire Jeff Greene joined the race just a few weeks ago. He's competing against Tallahassee Mayor Andrew Gillum, former Congresswoman Gwen Graham, former Miami Beach Mayor Philip Levine and Orlando businessman Chris King. The Palm Beach County businessman has made education a signature platform for his campaign; he started his own private school in 2016.